As VLC media player version 2.2 is about to be release, we will introduce the VideoLAN project and community behind the versatile open-source media player and streaming server, what to expect from this new major version and from open-source multimedia in the near future. Speaker: Mr. Rémi Denis-Courmont (Finland) and Mr François Cartegnie (France). 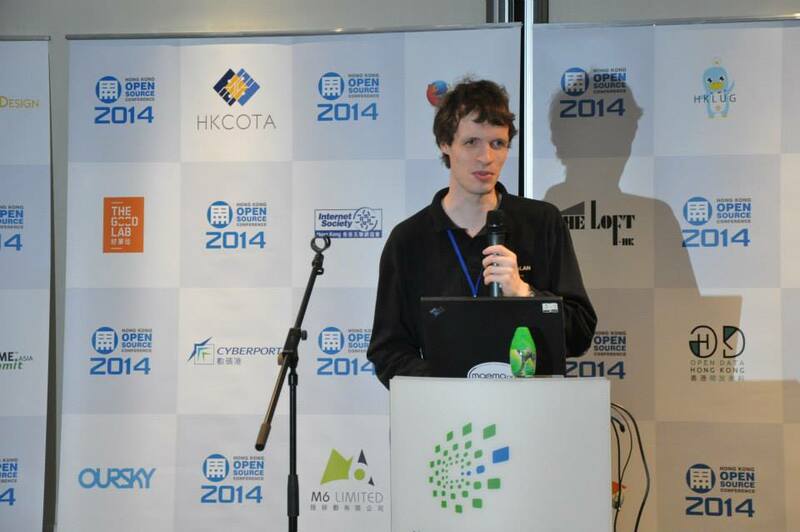 Mr. Rémi Denis-Courmont, Lead Developer, VideoLAN Foundation. Having joined the VideoLAN project as a student in 2003, Rémi eventually became the largest single code contributor to VLC in volume. He still enjoys contributing to VLC as a hobbyist and traveling around. By day, he works as a software engineer for a large semiconductor R&D company, from Helsinki, Finland. 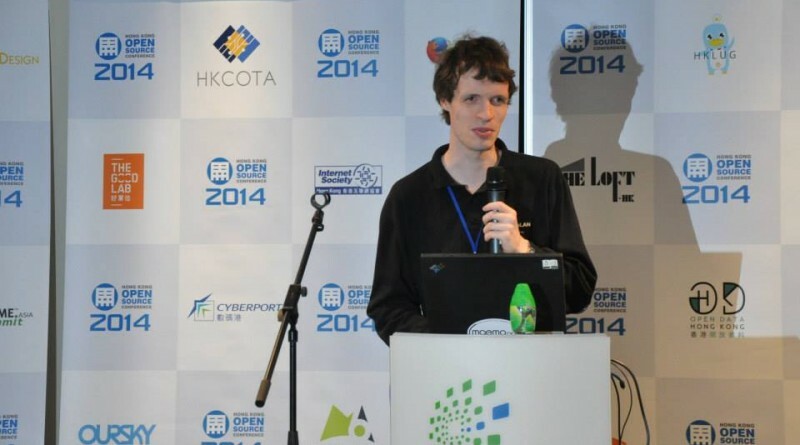 Mr François Cartegnie, Lead Developer, VideoLAN Foundation. Called into VideoLAN project and started fixing usability in 2009, he’s now contributing to most parts of VLC. He’s also OpenSource activist fighting against racketware. With academic research background in usability and networks, he went through French VoIP experiments and a co-founded a shopbot web-company.